Nate serves as the Director of Asset Services. As a partner with Nuterra, Nate is instrumental in providing key direction and oversight for all company assets. Over the past 20 years, Nate has worked in a variety of construction and property management roles. 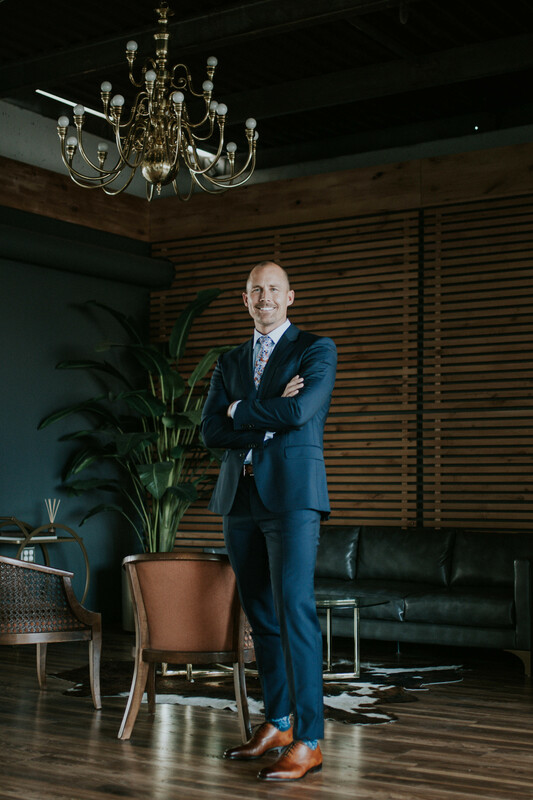 He has also worked as a real estate manager within the hospitality industry in Park City, Utah. As a result of this experience, Nate’s philosophy is to provide clients with concierge level service. 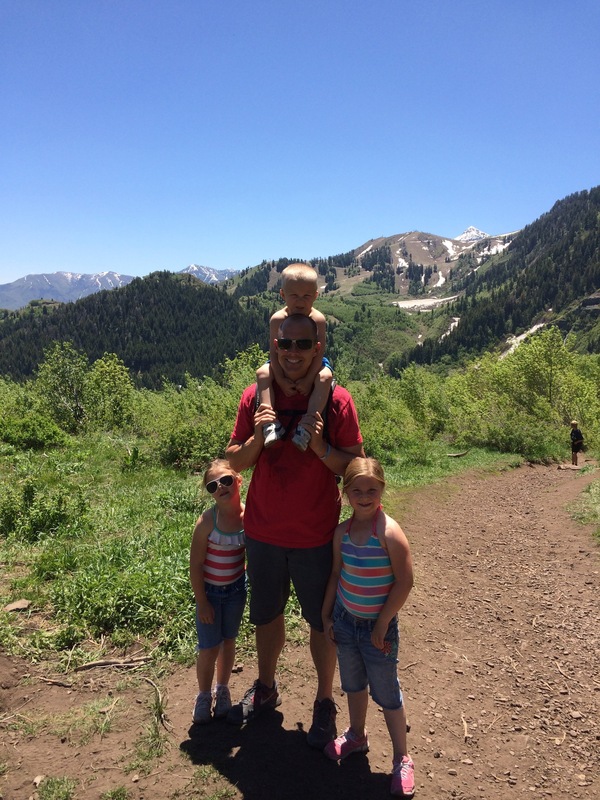 Nate is a graduate from Brigham Young University with a Bachelor’s Degree in Facility and Property Management. 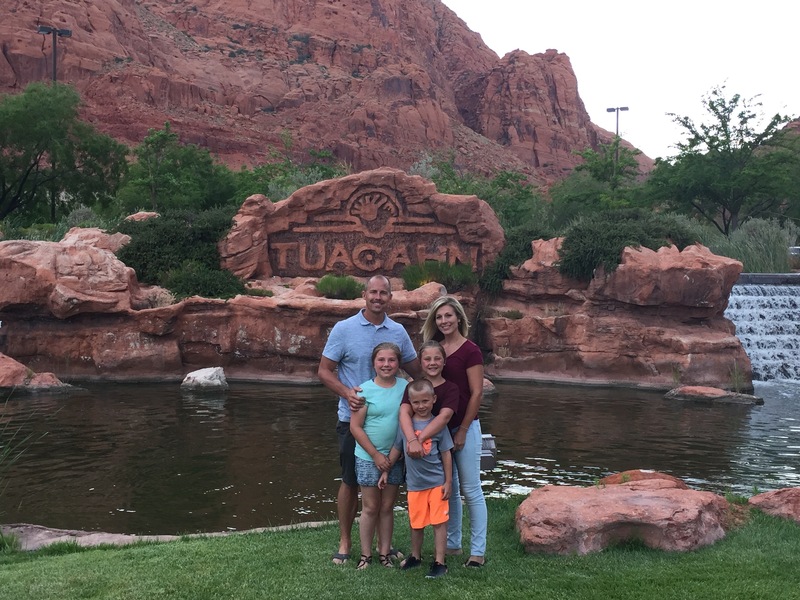 Nate has also earned the Certified Property Manager (CPM) designation from the Institute of Real Estate Management (IREM) and serves in key leadership roles within the organization, including serving as the Utah IREM President. He is also the recipient of the 2017 Utah CCIM Property Manager of the Year award. Nate enjoys spending time with his family, boating, golfing, and playing softball. 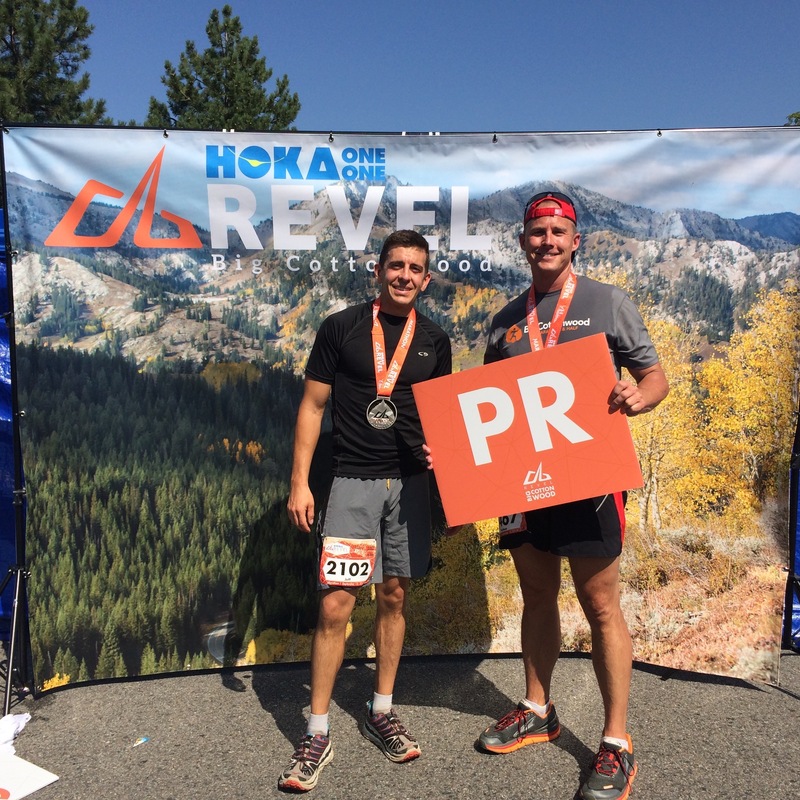 He also loves trail running and has competed in several 50-mile endurance races.